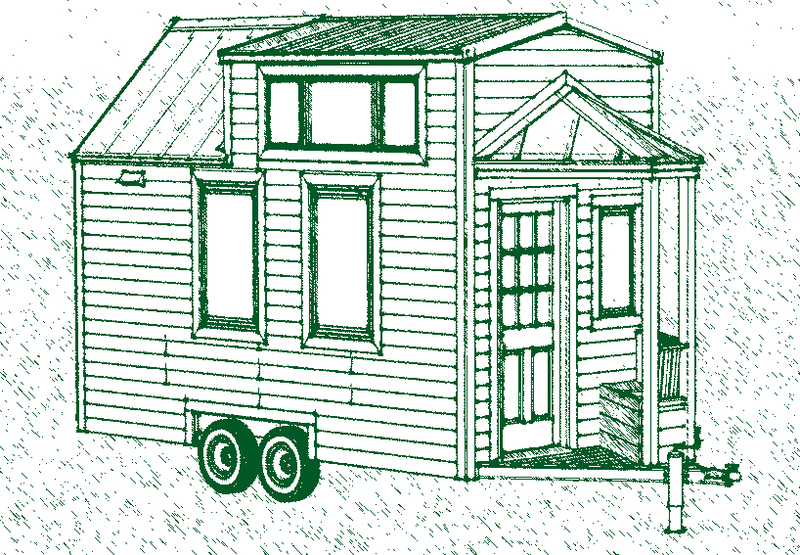 So I’ve been setting up a new business from scratch (this one! ), in a field that is relatively new and thus in a grey area of business classification for the people issuing the licenses. Plus this is also the first time I’ve set up a business of my own from scratch. Can we say it is a slow and cumbersome process? Luckily, I have a fairly defined idea of how I want the business set up, and what I want to do with it. I have a plan and I am sticking to it! It is just the actual setting everything up and getting it all kosher with the authorities that is dragging on. But I am persevering, and will eventually have everything set right. So bear with me while I get all the plates spinning. See you soon! 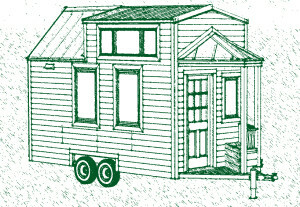 Ridge Runner Tiny Homes is a craftsman quality designer and builder of tiny homes coming Summer of 2013 to Huntsville!